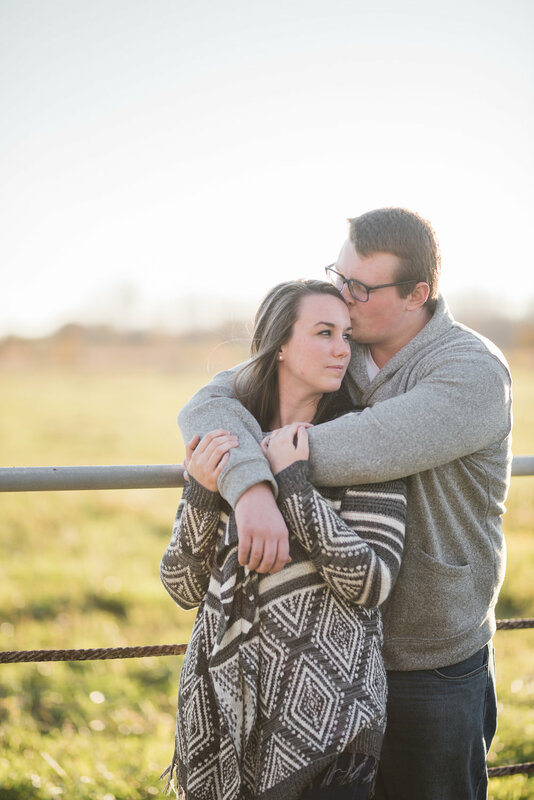 When you start planning a session of any kind with me, one of the first things I will ask is, “Do you know where you want to shoot?” This is because location is one of the most important factors of your session, especially if it is an engagement session or wedding day formal session. 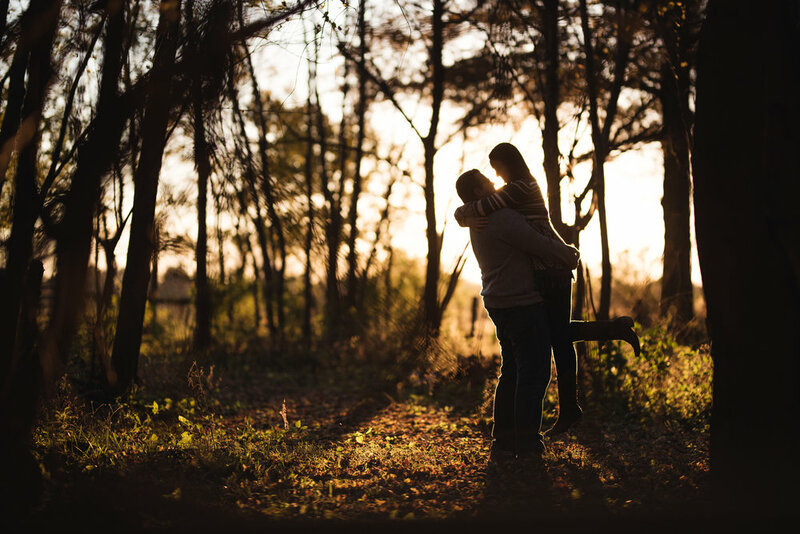 Your location should be a place that reflects you as a couple (or family, if you’re shooting a family session!). 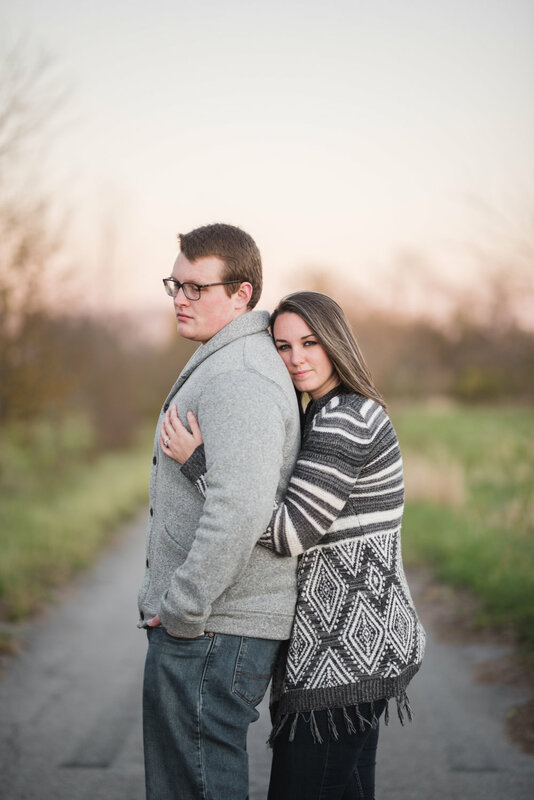 If you live in Columbus, work in Columbus, thrive on the nightlife, have trendy places you like to go for dinner, happy hour, etc, your engagement session should reflect that that is who you are as a couple. Urban and trendy. I’ll shoot in a bar! If you like to hike, camp, fish, picnic in the park, that’s where you should shoot your engagement photos. If you have an amazing horse farm where you grew up and you have spent a lot of time as a couple, smooching in the hay loft.. well, then that’s where you should go for your engagement photos!